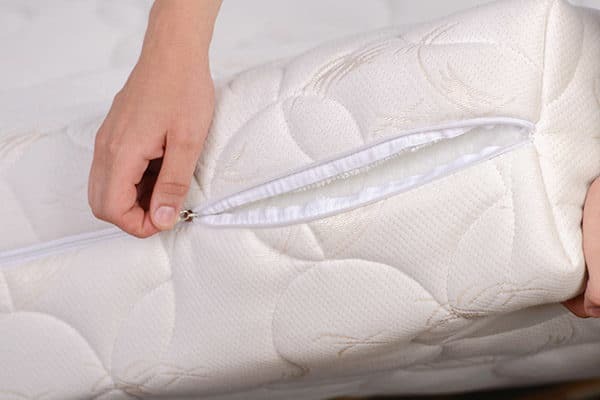 If you have questions, blog suggestions, and/or would like more information about our mattresses, accessories and/or furniture, please feel free to contact us. We’re happy to help! Download our Mattress Coupon Now!